Affordability has always been one of the biggest challenges to homeownership, but is especially the case these days, as home prices keep rising. And while affordability factors vary city to city and state to state, that doesn't help a prospective buyer whose job and family connections require him or her to remain in the same city. But what about those who can live pretty much anywhere -- retirees, young people just starting out, and people who are simply "starting over," taking the lemons life has dealt them and trying to make lemonade? For them, they might consider living somewhere else. And living someplace where homes are more affordable, as opposed to very expensive, might be a very smart move. Real estate marketplace Zillow is offering some help, breaking down the most attractive housing markets for first-time buyers and those that are the hardest to get into. 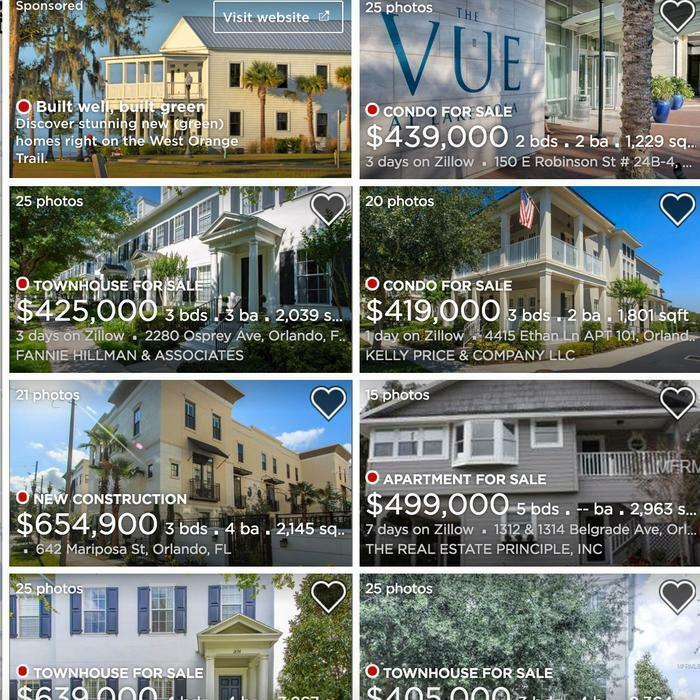 The Southeast U.S. offers the most attractive entry-level housing, with Orlando right at the top of Zillow's list, followed by another Florida city, Tampa. Among the criteria to make the most affordable list, a city most have median home prices that correlate to median wages and have a significant inventory of available property. By that measure, Atlanta, San Antonio and Dallas are also prime housing markets for first-time buyers. Zillow says saving for a down payment has become the primary stumbling block for first-time buyers, so the lower the price of the home, the small the minimum required down payment. Assuming a 3.5% down payment on an FHA loan, the down payment for a house costing $120,000 is $4,200, while it would be $7,700 for a home costing $220,000. Trying to buy any kind of home for $220,000 in any of the nation's hottest housing markets could be a major challenge. Cities that offer plenty of high-paying jobs have seen a huge run-up in home prices. The San Francisco metro, for example, has some of the highest salaries in the country, but also some of the highest home prices. Zillow notes that a typical 5% down payment for a home in the San Francisco Bay Area will be more than a 20% down payment in one of the nation's most affordable housing markets. Is a new housing bubble forming?